This entry was posted in la familia, Pop Culture, TV. I thought the funeral episode was very touching, and I liked how they really downplayed the music and made it somber. 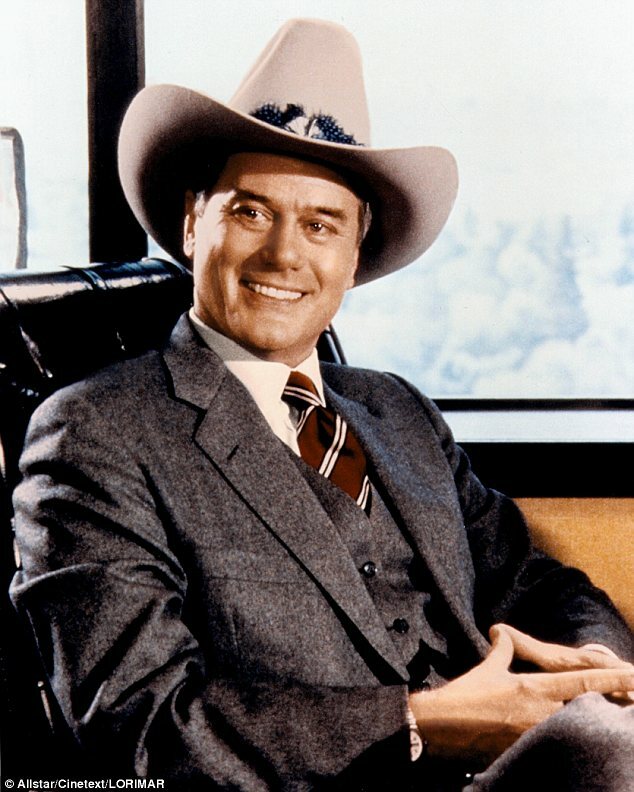 Going to be an interesting ride, though I wish the actor who played John Ross was anywhere near as awesome as Hagman was.